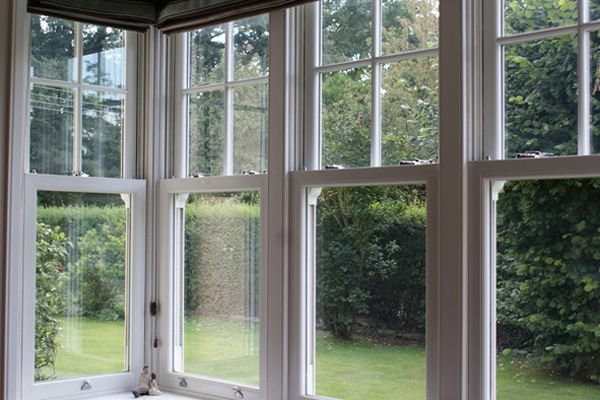 At Crown Windows we offer a variety of Verticle Sliding Sash Windows to suit any house type, from detached, semi to terraced. 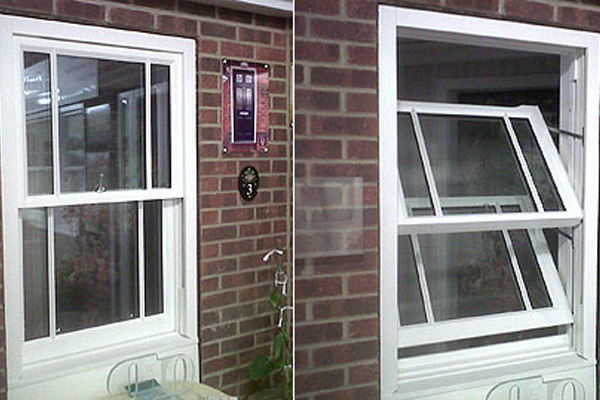 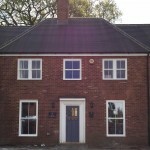 Below are just a few examples of Verticle Sliding Sash Windows we have recently fitted for our happy customers. 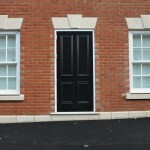 If you see an example below that you like, please let us know via our contact form and we can give you a free no obligation quote. 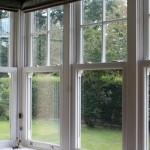 Verticle Sliding Sash windows give a Victorian look to a window frame that is both aesthetically pleasing and functional. 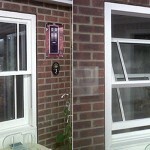 They are easy to clean, the slide makes it so you can clean them from inside your home. 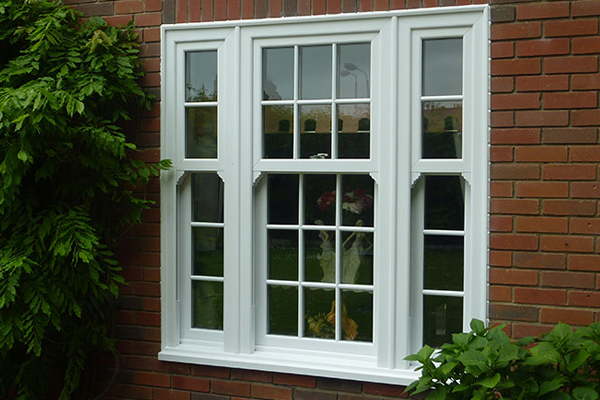 Verticle Sliding Sash Windows replicate the original sash windows, however they offer you the benefits of uPVC windows, whilst still giving your home a traditional feel. 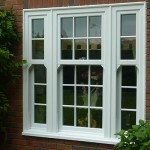 We offer the most authentic looking sash windows available and they can come in a range of styles and finishes. 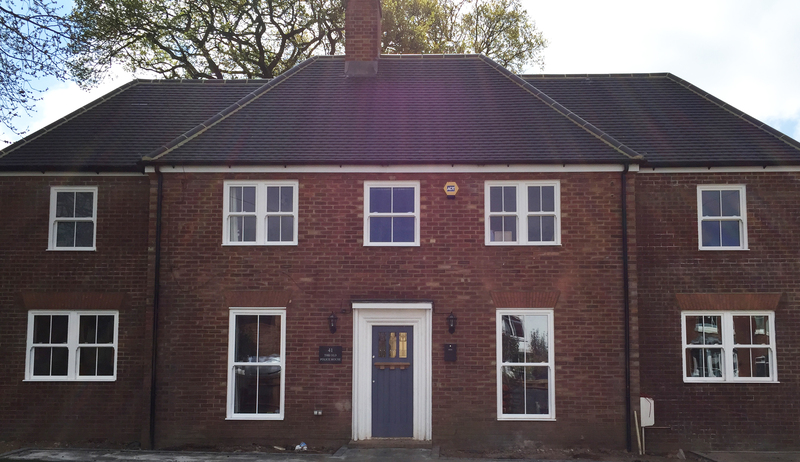 Our Verticle Sliding Sash Windows are of excellent quality and they will add style and value to any home, as well as being a convenient window to have overall. 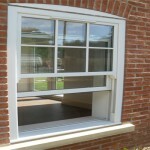 – Providing noise reduction, safety and security as well as being low maintenance and energy efficient. 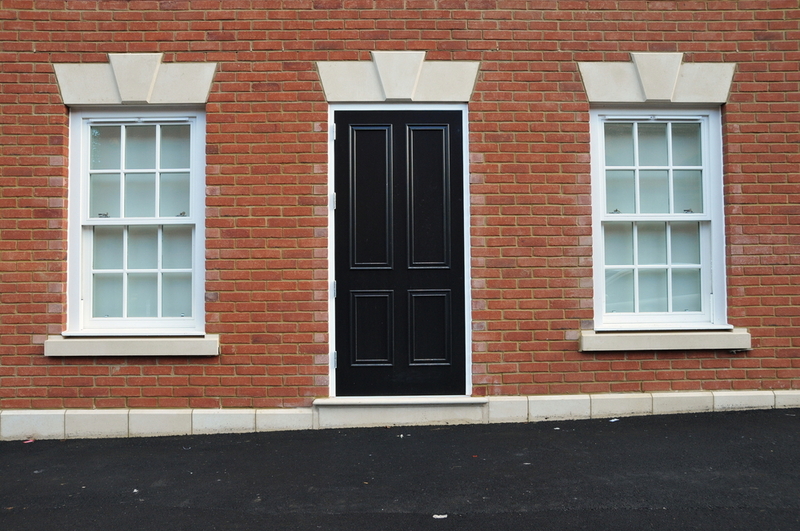 The fittings of your window can be chosen to suit your preference, for example decorative horns, alike to the original timber sash windows, create a beautiful finish. 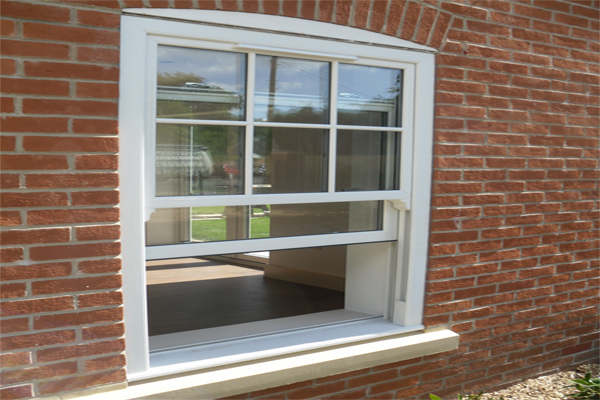 Here at Crown, we can create your Verticle Sliding Sash Window to suit your requirements and advise upon aesthetic features available.